Would you like to learn how to put a zip in a cushion? I have a fantastic method that is simple and easy! 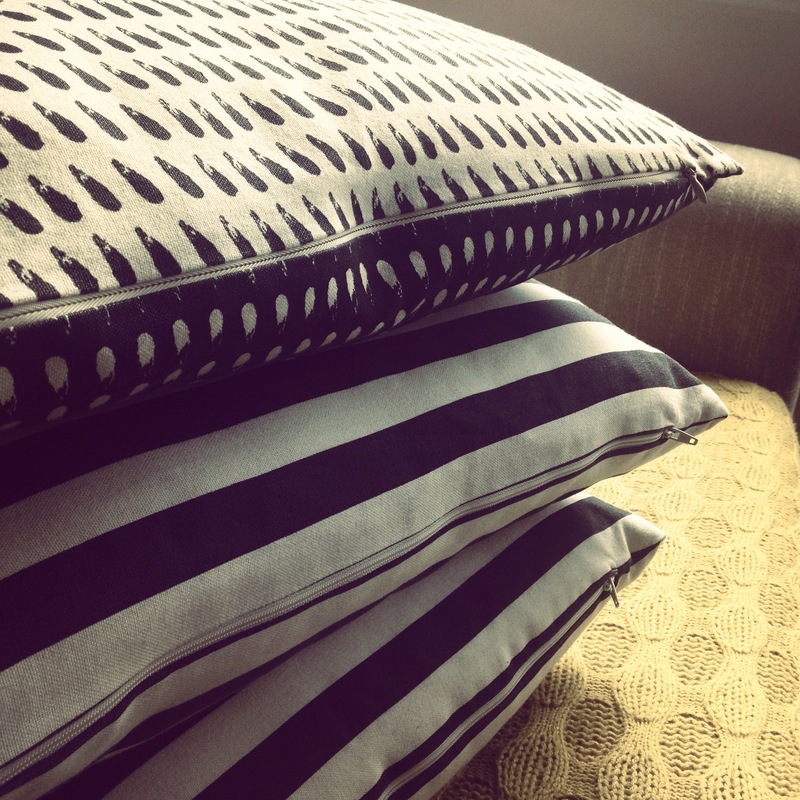 Come and join me to learn how to make a cushion using your zip sewing machine foot! Materials – bring along half a metre of fabric. I will provide the zip and cushion inner so that you can take away your lovely new cushion with a zip! Fabric can be bought on the night for an additional £6. Location: Palmers Green, London, N13 (venue details will be provided). Cup of tea and cake included.